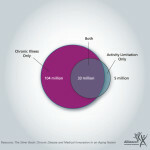 1.7 million Americans die from a chronic disease each year--7 out of 10 deaths in the United States. Silver Book1.7 million Americans die from a chronic disease each year–7 out of 10 deaths in the United States. 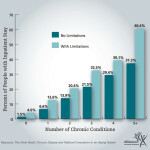 1.7 million Americans die from a chronic disease each year–7 out of 10 deaths in the United States.